A DONEGAL-based natural bee-keeper is on a mission to provide suitable housing for honey bees across the country and is seeking help in compiling a map of bee colonies in the region. Speaking to the Donegal News this week, Mr Mike Verspuij said extensive development over recent years has been detrimental to the number of bee colonies in the county. A native of the Netherlands, he has been in Ireland for more than 20 years working on a variety of conservation projects. 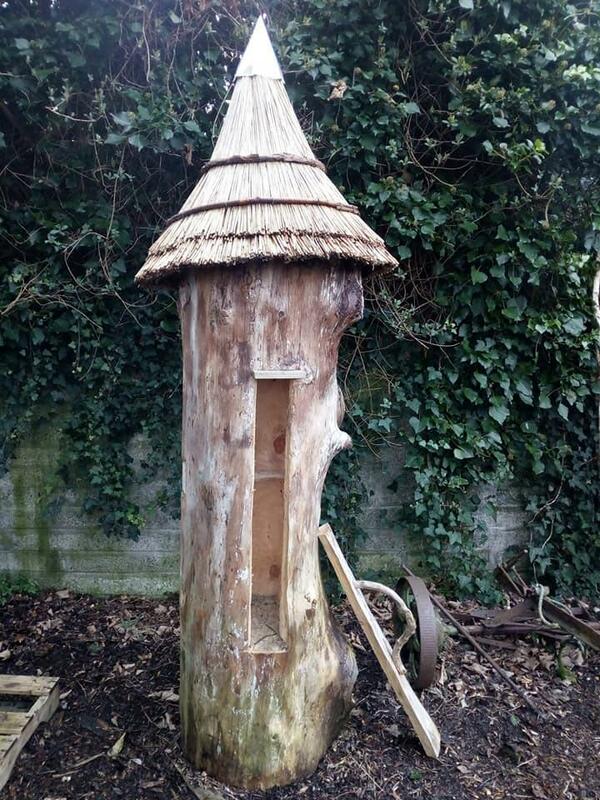 Since 2009 he has lived in Buncrana which is now the base for Boomtree Bees. He explained: “All my conservation work centres on the honeybee in Ireland and encouraging people to move away from conventional bee-keeping. Through the hives I make from old tree trunks, we are trying to mimic the natural abode of bee colonies. I have set up a conservation project in Inishowen but I would love to see it rolled out nationwide. Mr Verspuij moved to Galway in 2001 where he set up a forestry contracting business but became increasingly aware that things needed to change. “Hedgerows were disappearing and biodiversity on farms was diminishing because of the intensification of farming practices. At this point I changed career and went into organic farming. Here it became clear that bees were vital for pollination of crops. Mr Verspuij said the current plan is to get a spread of 300 hives around Inishowen which will allow for one colony of bees per square kilometre. He added: “Research has been done on this and that is the right spread to allow for a sustainable population and that’s what we’re trying to aim for. He said that over recent years, bees have lost a lot of their housing as development has increased and people have cut down old trees and removed hedgerows. “The decline of bee colonies is a major concern and that has been caused by the destruction of their natural habitat. As a result there are colonies across the county living in places that are not ideal for them including roof spaces and old buildings. 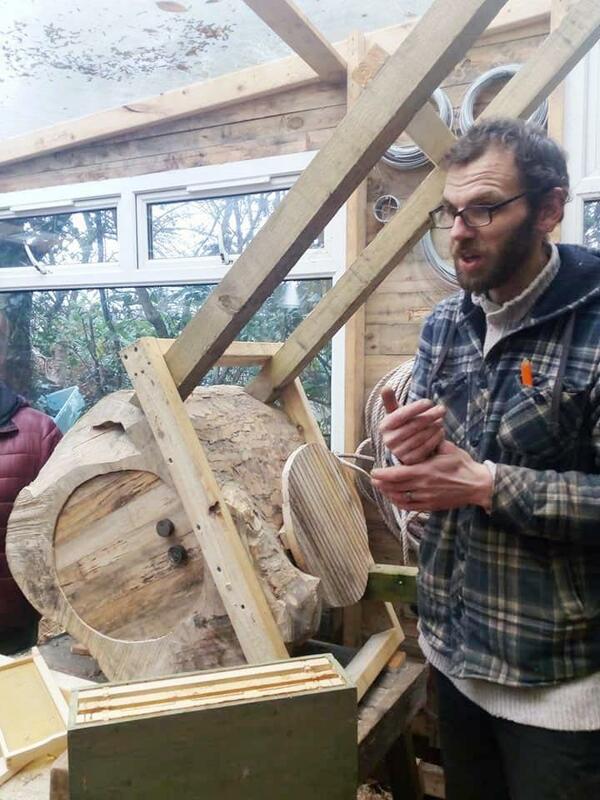 He is now hoping to create a map of bee colonies across Donegal so that hives can be placed close by to provide a proper space for a new colony. Mr Verspuij also appealed for donations of suitably sized tree trunks from which he makes the natural hives. “The diameter of the trunk needs to be at least 20 inches and the length can be anything from two and a half feet up to five feet. It is vital that we do what we can to re-establish suitable habitats for the honey bee,” he concluded. 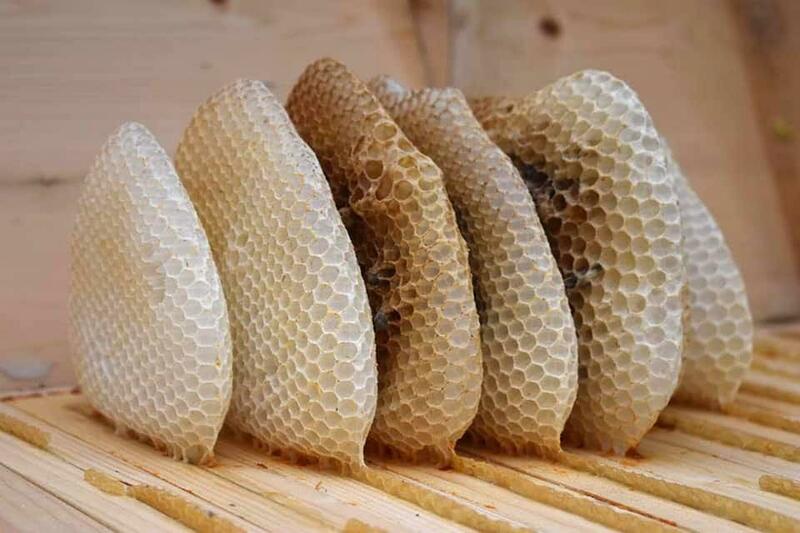 Do you know of a colony of honeybees residing in a roof, old building or tree? If so, send a message to Mike at boomtreebees.com or give him a call on 086 269 8474.